Home » Chelonia » Kamp Kenan: Leopard Tortoises Rock! Kamp Kenan: Leopard Tortoises Rock! 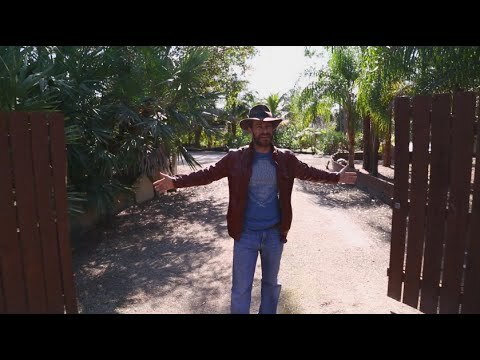 YouTube - Kenan Harkin tells us everything we ever wanted to know about the care of leopard tortoises on this episode of Kamp Kenan. 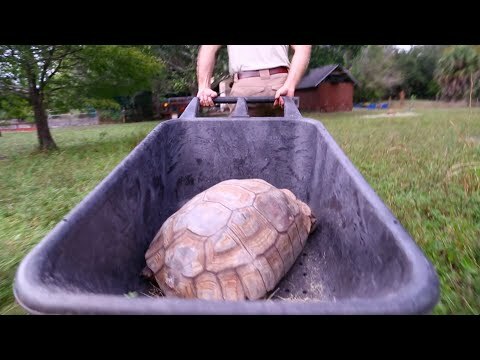 YouTube - Kenan Harkin of Kamp Kenan gives us a look at some of his giant sulcata tortoises at feeding time. 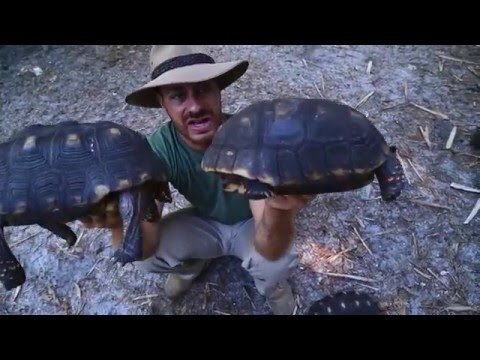 Hundreds of tortoise pounds! 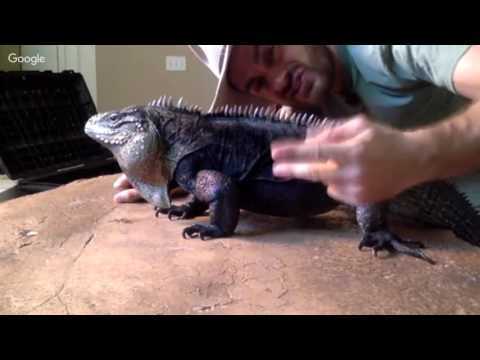 YouTube - Kenan Harkin’s Cuban rock iguana, Señor Guapo, makes his first appearance on Kamp Kenan Live.